Annie started in production on big budget television commercials, in the days when everything was shot on 35 or 16mm film. As the industry diversified, so did her producing work, to include online films, corporate films and music videos, shot on all sorts of formats, for national (Australia) and international release for companies such as Sony, Trivago, David Jones, Spec Savers, Ford, Philips, A2Milk, Kinder Surprise, Spar Supermarkets, Woolworths, Vanish and many more. In 2009, she produced her first short film IPSO FACTO as a Tropfest entry, which was shortlisted, followed by KINDRED (2014) the first sci-fi to star Indeginous Australians. In 2014, she was successful in securing Screen NSW’s Emerging Film Makers Fund to produce FLAT DADDY starring Kat Stewart (Offspring) and Kathryn Beck (These Final Hours, Wentworth) with executive producer Al Clark (Pricilla Queen of the Desert, Chopper). The film has received an excellent response premiering at the opening of the 2015 St Kilda Film Festival, also screening at the prestigious Palm Springs Shortfest USA, Adelaide Film Festival, Coronado Island Film Festival (USA), Lady Makers Film Festival (USA), Flickerfest and being nominated for Best Short Film in the 2015 AACTA (Australian Academy of Cinema and Television Arts) Awards and the Screen Producers Australia (SPA) Awards. 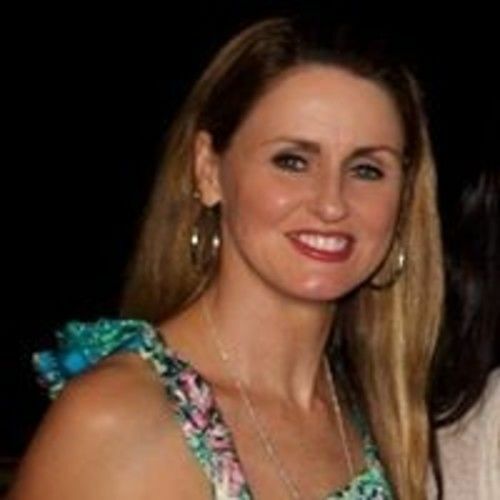 Annie is a member of AACTA and SPA.